Guests are always welcome at our meetings! They are held on the first Wednesday of the month (excluding holidays) at 7:30 PM at the Oxnard Performing Arts Center (map below). The format includes an educational presentation, followed by refreshments, and a short business meeting. Wednesday, May 1 – How to Create Amazing Ventura County Fair Displays! Take your Ventura County Fair display from good to amazing! Diane Cook, Superintendent of the Gem & Mineral Dept. will be discussing how to assemble a great display, what tools you’ll need and when the deadlines are. The public is welcome to join us at 7:30 p.m. for this free presentation. 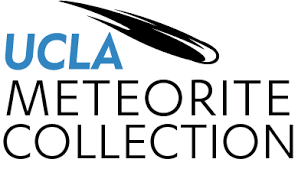 Sunday, May 12, 2019 at 2:30 p.m. 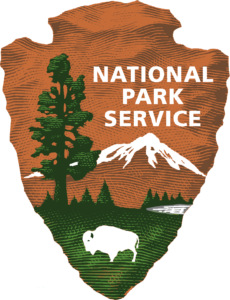 Here are the 2019 fee free days offered for recreation sites under the management of the National Park Service and the U.S. Forest Service. While many parks, facilities and services associated with these agencies are free, some require a fee. Recreation fees, authorized by the Federal Lands Recreation Enhancement Act, enable federal land management agencies to reinvest in the management of various recreation sites. Fossil Thieves stole several fossilized footprints, which had been left in a lakebed by mammals and birds, were missing. 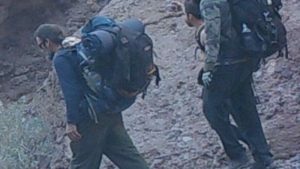 Now, Ryan F. Mandelbaum reports for Gizmodo, the National Park Service is asking for the public’s help in identifying a group of backpackers who may have information on the ancient tracks. 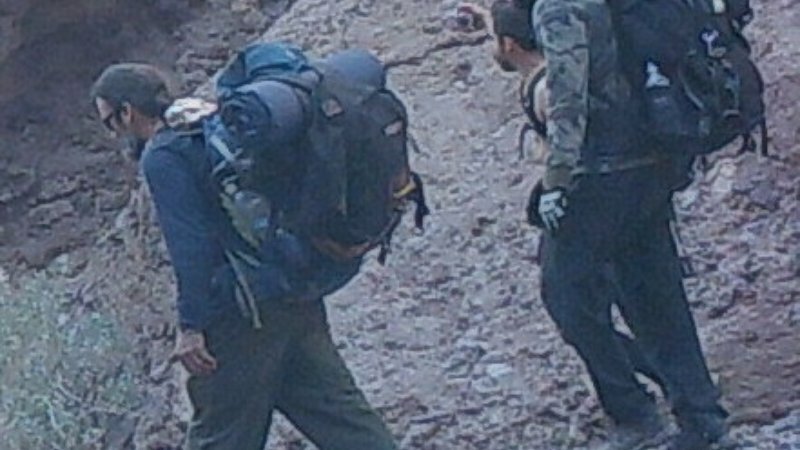 In a statement, the National Park Service released the photos of three men who might have witnessed the crime or have knowledge about the disappearance of the footprints. Investigators are offering an award of up to $1000 “for information leading to the identification, arrest, and conviction of those responsible,” the statement reads. According to Mandelbaum, investigators are planning to interview visitors who frequented the Park at the time of theft, in the hopes that someone will be able to provide valuable clues. 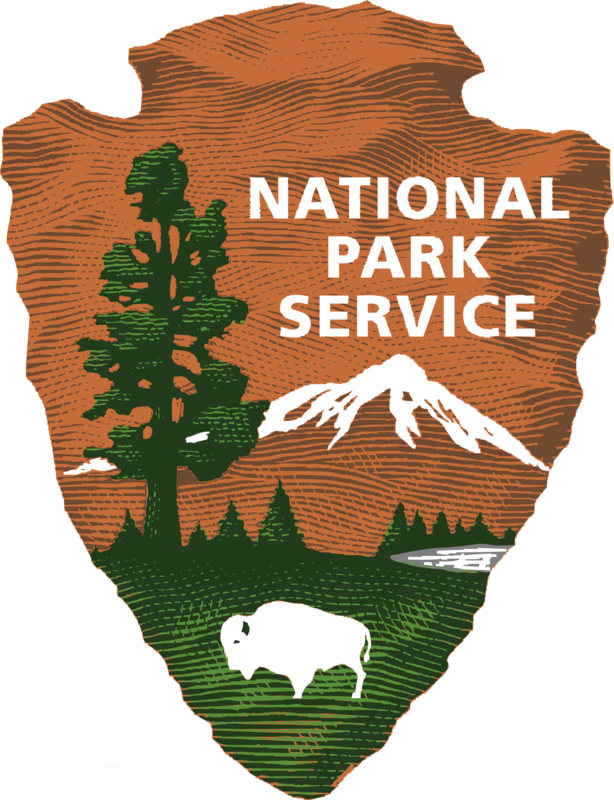 The National Park Service has asked anyone with information about the stolen fossils to call the Investigative Services Branch at 1-888-653-0009.